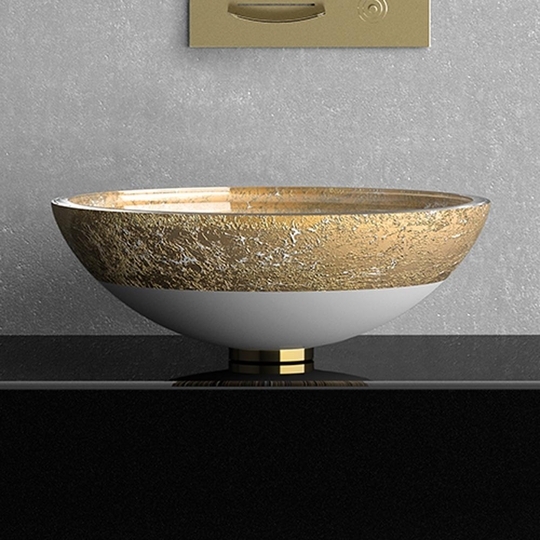 This crystal wash basin is perfected by the "Florence Glass Atelier" project which allows for colors and textures to be embedded within the crystal, making it sturdy, hygienic and of course, fashionably beautiful. 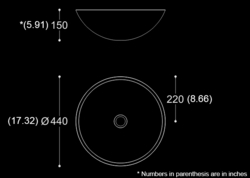 Flare Teck44 is in the shape of a circular bowl and comes in black silver or white gold with its unique pattern concentrated around the rim. It will look brilliant on top of your bathroom counter.